Hey there! 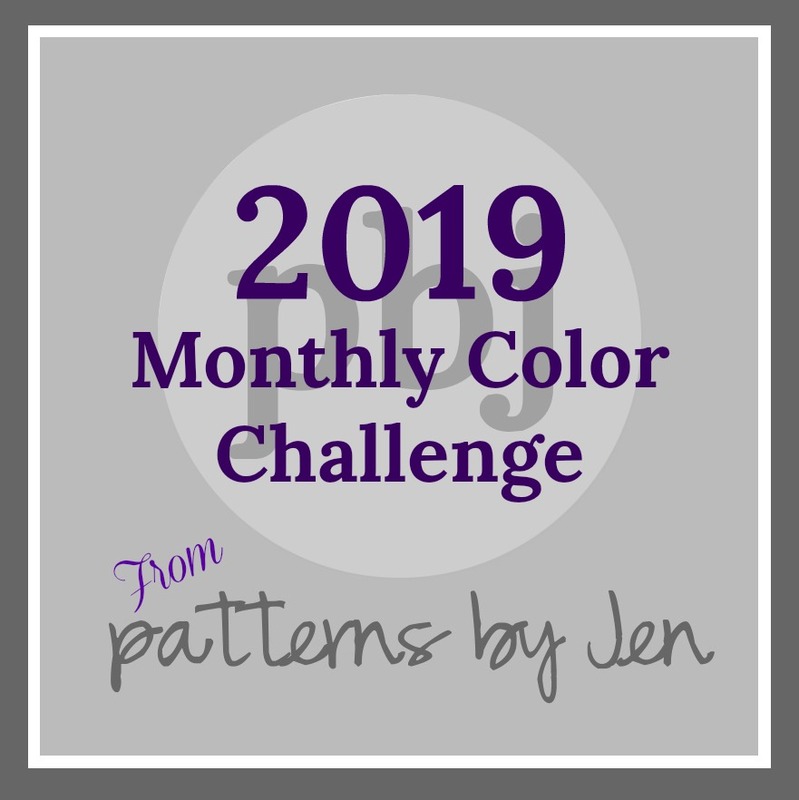 It's JUNE already and that means it's the time for the final block pattern in the Clementine Quilt Along! The Clementine Quilt Along is a charity QAL hosted by Fat Quarter Shop in partnership with Moda Fabrics and benefiting St. Jude Children's Research Hospital (donation link). Every month, Jan. 2018 through June 2018, Fat Quarter Shop releases a new block for FREE but the catch is that they ask you to make a donation every time you download a block. It's a great way to support a great cause! All the info can be found on the Clementine Quilt Along page. The June block is called Strawberry Star and I think it's my favorite of all the blocks! The more observant among you may have noticed that this block is used in the Clementine Quilt Along logo. How many of you just scrolled to the top of the post to check it out? Also, every month I say that it's not to late to join in the fun because the blocks go together really fast, but... it's getting close to the end. I mean, this is the LAST block pattern to be released. So yeah, there's still time but it's not I'll sew a little bit here and there time, it's more like I hope everyone likes pizza because I'm too busy sewing to cook time. 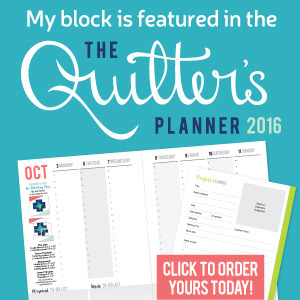 Be sure to check out all the other amazing bloggers quilting along!